Graphic editor Adobe Photoshop is primarily meant for fine processing of drawings and photographs with different effects. Very few people come to mind to draw in the serious editor, graphics or drawings. However, the editor has some tools for this work. 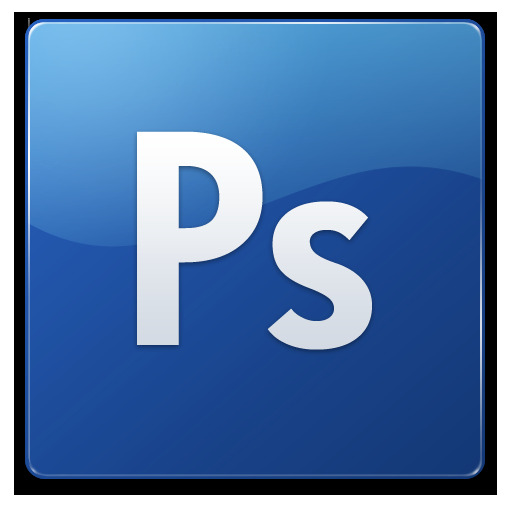 Open Adobe Photoshop and create a new project using main menu, point to New. The best time is right to set the desired image size (in pixels or centimeters), as well as other parameters. Usually, the default project can be set automatically with standard dimensions. Carefully review the drawing tools in the left panel. Third from the top block contains the elements "Pen" and "Geometric figure", and that will help in the difficult task of drawing. Draw a line with a pen, creating a new layer. Move the line to the desired location using the instrument from the first block. Many operations are carried out using the mouse of the computer, so carefully move the cursor. Activate the tool "Geometric shapes". Choose the type of element and its form. Click on the area of your image and drag the shape to the required size. Please note on the words Shape — there you will find the most common complex shapes such as heart, envelope, arrow and other. If the figure is not the way you wanted, then move it using the appropriate tool from the first block. Please note that you can set the desired location to hundredths of a pixel, if you check the Show Bounding Box and then selecting one of the contour points. The Adobe Photoshop has a variety of opportunities and different tools. It is enough to study the built-in help using the program, and you will be able to create a good image or to adjust existing ones. As a rule, in the Internet there are many free courses available to learn how to work in graphic editors. Adding photos in photoshop can be accomplished in two most simple ways: through the program interface, and via the properties of the photos. Add photo in photoshop via the user interface of the program. To download the photo in photoshop, you need to run the program. Once the app is downloaded, click in the upper left corner of the program click "File". In the opened menu choose the option "Open". The application will launch a dialog box through which you need to select the desired photo in the computer. Putting the desired picture, click "Open". Thus, photos will be available for subsequent correction. Add photo in photoshop via the image properties. To download the image in photoshop in a similar way, you need to perform the following steps. Just right click on the desired photo and select "Open with". In the window that appears, click Browse, and then locate the Photoshop application installed on your computer. Double-click on the program shortcut and click "OK". The image opens in the program. Perform this action once, in the future, the opening images in photoshop can be done in the following way. As before, click on photo, right-click and hover over the option "Open with". The monitor window will appear offering the choice of a particular program to view the image. Among all applications, click Photoshop. After some time the photo will be available for editing in photoshopE. Paste the image onto a new background refers to those actions that we need to execute when creating a collage. In order to make the image look in a new environment naturally, you will need to remove the background of the added object, adjust its size and color. All these operations can be performed using the program Photoshop. - photo with the background. Open both pictures which are going to work in a graphics editor, using the option Open from the File menu, selecting from the two files. Select all the image file with insert object and place it on top of the background layer with the photo. To highlight the whole picture, apply Ctrl+A, and copy the object with Ctrl+C. 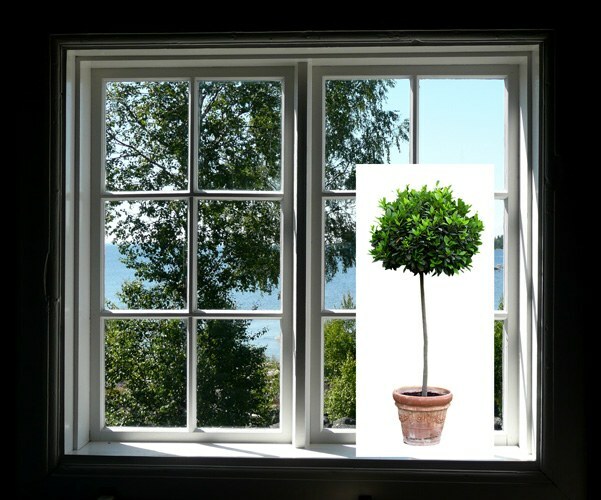 Click on the window with the background and paste the picture with Ctrl+V. Remove the background from inserted images. To do this, create a mask click the Add layer mask from the layers palette. Select the Brush tool and make the main color black. Click on the mask rectangle to the right of the icon layer, and paint over the background of the pasted object. The shaded areas of the background should become transparent. Change the size of the inserted object so that it looked photo realistic. If the object turned out to be more than you need, reduce it. If the inserted image is too small, reduce the size of the background image. To be able to edit the background, click on the layer with the picture and select the option Layer From Background from the context menu. To change the size use the Free Transform option from the Edit menu. To aspect ratio is not distorted during resizing, hold down the transform Shift. If necessary, change the perspective of the inserted object. Such an operation may be required if a background image and a photograph of the object taken from slightly different angles. To change perspective by using the Perspective option of the Transform group Edit menu. In order for the object inserted in the picture, look natural, give its color to match the color palette of the background. This can be done with the tools in Levels or Curves, the settings window which offers options of group Adjustment menu Image. If you need drop shadow from the inserted object. To do this, duplicate the layer with the pasted image and load the selection from the mask with the option Load Selection menu Select. In the Channel, select the channel whose name is the word Mask. Fill the selection with a dark color using the Brush tool and remove the selection with Ctrl+D. Apply for the resulting workpiece to shadow a Gaussian Blur filter, which is located in the Blur Filter menu. Adjust the blur radius depending on how the shadows look like on the background picture. If the shadow is soft, put a large amount of blur. To create shadows with more hard edges, set a small blur radius. Put the shadow layer under the layer with the object and transform the shadow so that it fell to the surface at the same angle as the other shadows in the photo. To do this, use the option Free Transform, holding in the process of transformation of the Ctrl key. Make the shadow more transparent by changing the value of Opacity. The unnecessary parts of the shadow get by editing the layer mask. If you want to return to editing the pictures, save it as a psd file with all layers use the option Save from the File menu. A copy for viewing can be saved to a jpg file Save As option from the same menu.